The Eritrean Orthodox Tewahedo Church is one of the Eastern Churches in Eritrea. The Orthodox Church of Eritrea’s autocephaly was recognized by the Patriarchate of Ethiopia after Eritrea gained its independence in 1993. The Church has 2 million members in Eritrea. Philip the Evangelist is the founder of the Eritrean Orthodox Church. The liturgical language is Ge'ez. From 1890 to 1941, Eritrea was a colony of Italy. But later it was captured by the United Kingdom. In 1952, Eritrea entered a federation with Ethiopian Government. In 1962, Eritrea was annexed as an Ethiopian province. Pope Joseph II of Alexandria was granted autocephaly to the Ethiopian Orthodox Tewahedo Church in 1950. At that particular time Eritrea was regarded as a province of Ethiopia. But In 1993, Eritrea got independence from Ethiopian. So the newly independent Eritrean appealed to Pope Shenouda III for Eritrean Orthodox autocephaly and separation from Ethiopian Church. In early September 1993 Archbishop Philipos of Asmara and Ethiopian Patriarch Paulos sanctioned jointly the separation of their churches (Eritrean Church and Ethiopian Church). Philipos of Asmara, the Archbishop of Eritrean Orthodox Church, was chosen as the first Patriarch of the Eritrean Orthodox Tewahedo Church in 1998. On May 8, 1998, Archbishop Philipose was installed as Patriarch by Pope Shenouda III in Cairo on. A protocol between the Synod of the Coptic Orthodox Church and Eritrean Orthodox Church was also signed at that time. After the death of Patriarch Philipos, Patriarch Yacob was succeeded in 2004. But after few months Patriarch Yacob died and was succeeded by Patriarch Antonios. 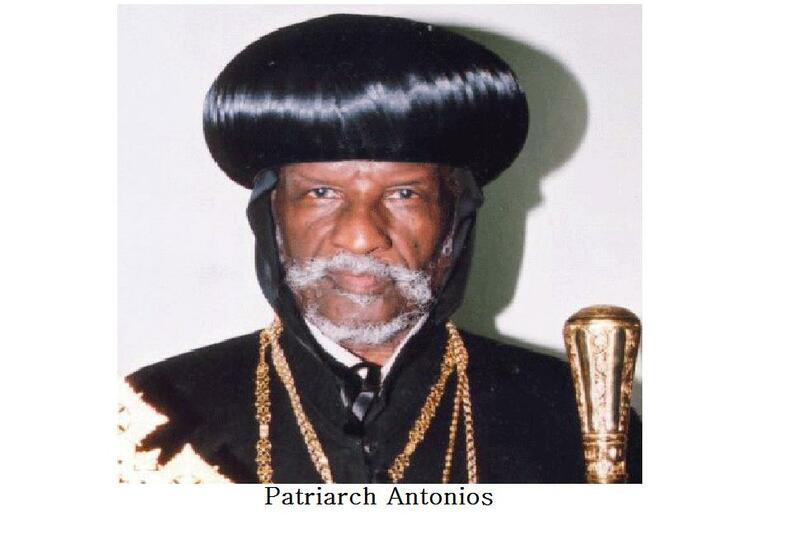 Patriarch Antonios is the 3rd Patriarch of Eritrean Orthodox Tewahedo Church. But unfortunately Patriarch Antonios was deposed by the Synod of Eritrean Orthodox Church supposedly under pressure from the Government of Eritrea and is currently under House-Arrest. The Government appointed new Patriarch named as Dioskoros in 2007. Many believe of the Eritrean Orthodox Church did not accept the decision of Eritrean government. More information about the real patriarch (Abune Antonios) can be found here. This is a lie! 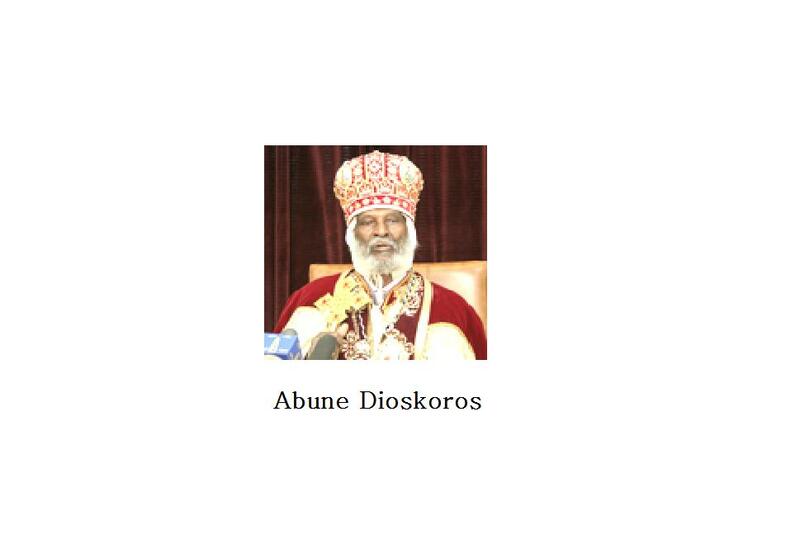 The Eritrean Orthodox Tewahdo Church Elected and accepted Patriarch Dioskoros the 4th. Get your fact right. Abune Antonios was deposed by the full vote of the Synod. Abune Antonios was deposed by the full vote the Synod. 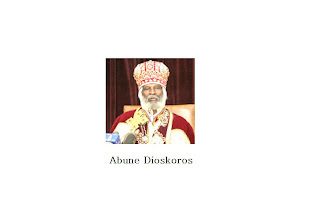 Patriarch Dioskoros the 4th was elected and approved by the Holy Sinod of the Eritrean Orthodox Tewahdo Church. Please get your facts right.